Happy New Year of Creativity! I bet you're thinking.... "Where in the world has she been?" 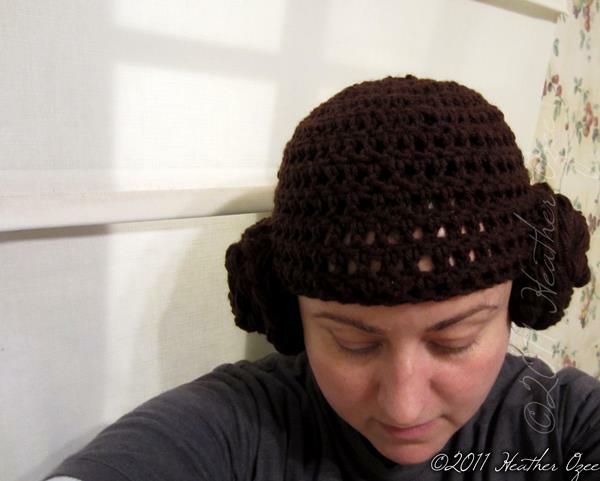 well, I had to make a mad dash to finish hat orders, complete holiday gifts, etc. In the wake of all that I had no time to post. 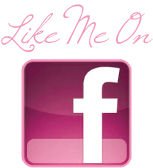 I've missed you Blogland! I wanted to take a minute to run through a few of the projects I just wrapped up. There was the Princess Leia hat for a dear friend. I saw once made for a baby online and just winged it from there. The Horse Hat for Roxy's teacher's baby. 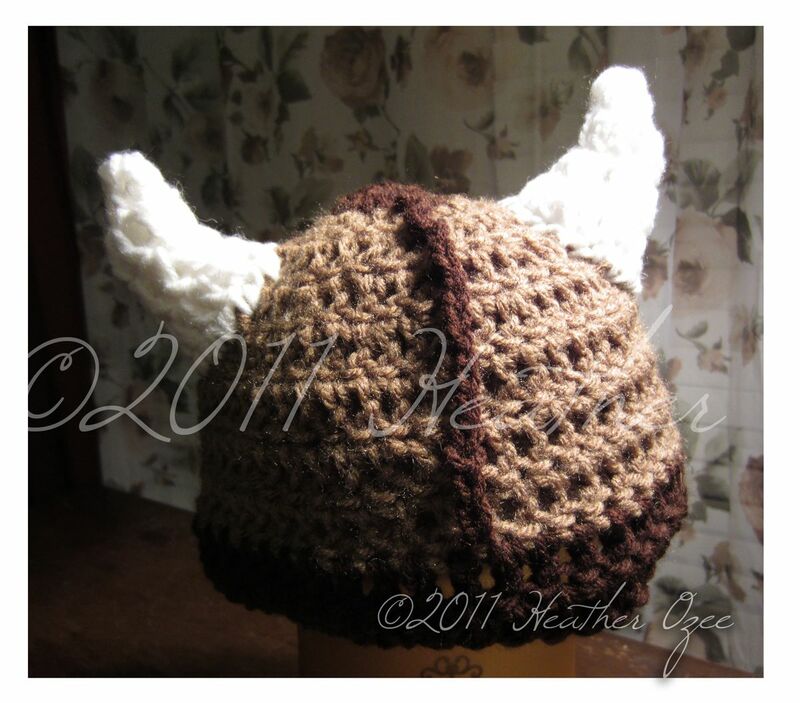 And a series of viking hats for the little pillaging cutie pies in our family. 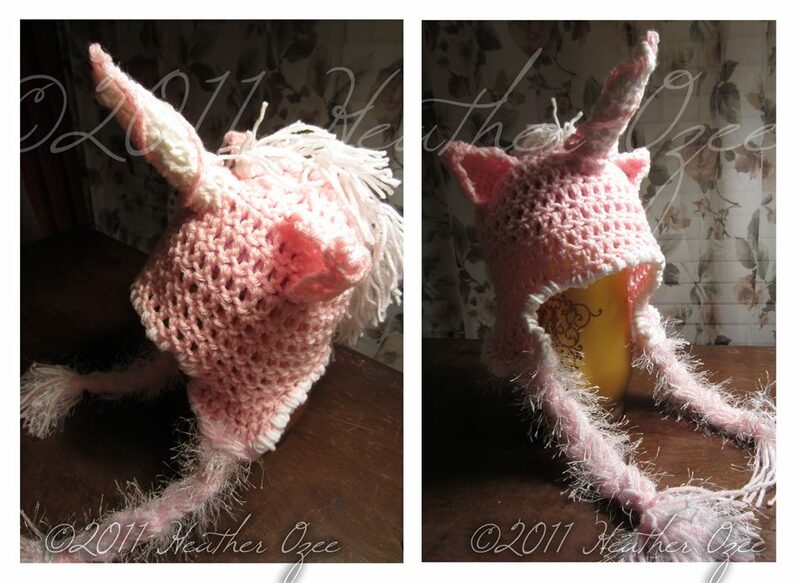 And there's a unicorn lover that has a new hat too. We also had a lot of fun holiday activities sprinkled in there and many repeats of hats you've seen here so I won't bore you with those. Now for the fun stuff... HAPPY NEW YEAR!!!!!!!!!!!!! What Creative Projects are you planing to dive into this year? I for one am chomping at the bit to get my paints out and start my new series of Disney Paintings. More to come on that subject latter though. 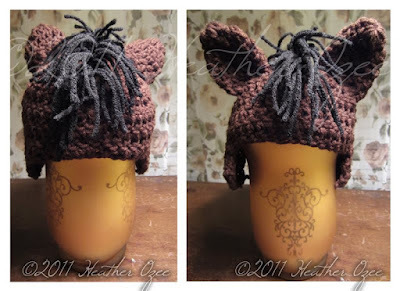 And I have a zillion hat designs I've sketched out that need a home on someone's head.. but first I need to wrap up a few of the existing orders. More to come sweet Friends!